With the latest, gas detection components based on semiconductors, the GAS-88 is a long-term equipment, easy to set up that protects against combustible gases. In the unfortunate event of a gas leak, the panel will be informed generating an alarm. 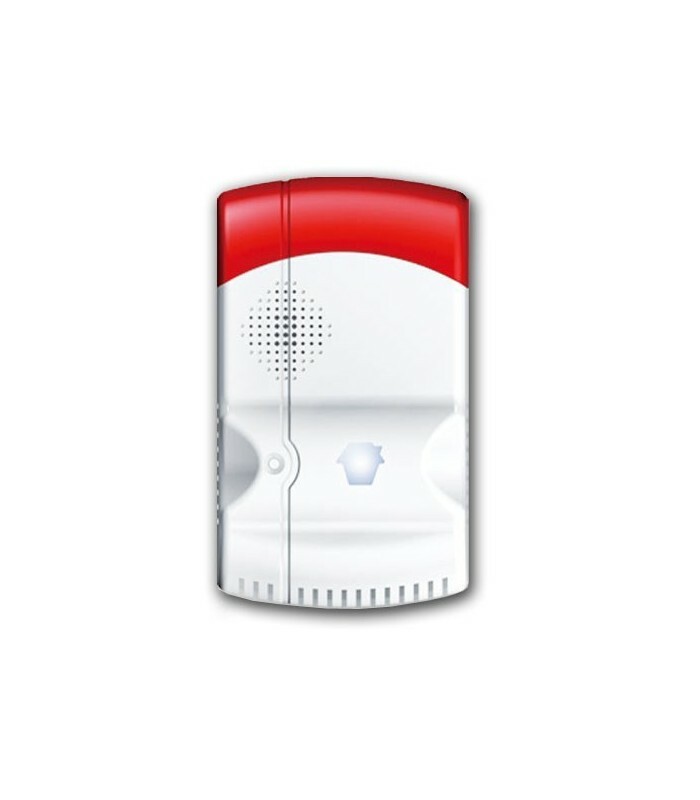 Also informs the detector alarm with flashing traffic lights, siren and message warning voice. It is ideal for all types of residential and commercial premises.